Gary C. Eisenberg is a graduate of C.W. Post College in Long Island, New York and Southwestern University School of Law. 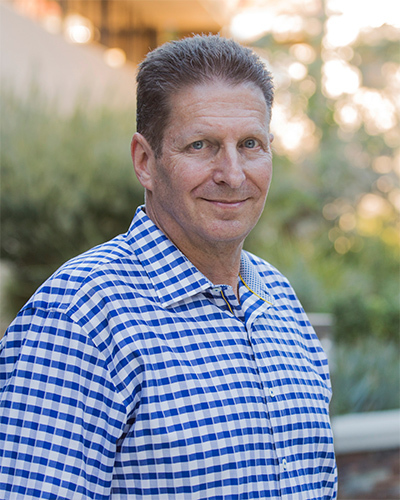 Prior to founding the Law Offices of Gary C. Eisenberg, Gary practiced in the area of insurance defense, gaining valuable experience that allows him to effectively represent the victims of preventable accidents. Since founding his firm in 2001, Mr. Eisenberg has focused his practice on the areas of personal injury. In 2015, his son joined him in the practice of law. His wife, Sheri, works with Gary in the capacity of office manager, and his nephew, Jeremy, is the firm’s legal assistant, making the firm truly a family business.